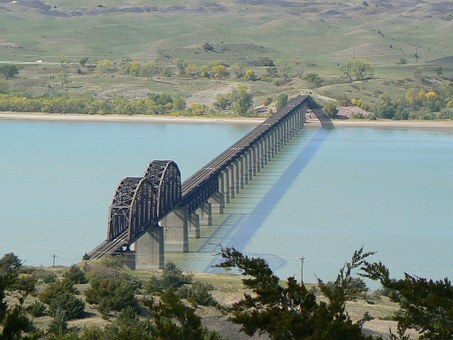 If you’re moving to South Dakota this summer, avoid heavy lifting and drink plenty of water. In other words, hire long distance moving companies in South Dakota to handle all hard work. Moving when temperatures are extreme in the summer and in the winter can be overwhelming. So, our advice is to wait for the fall to move your household or office to South Dakota. Springs also can bring tornadoes, so before you hire long distance movers check the weather forecast. 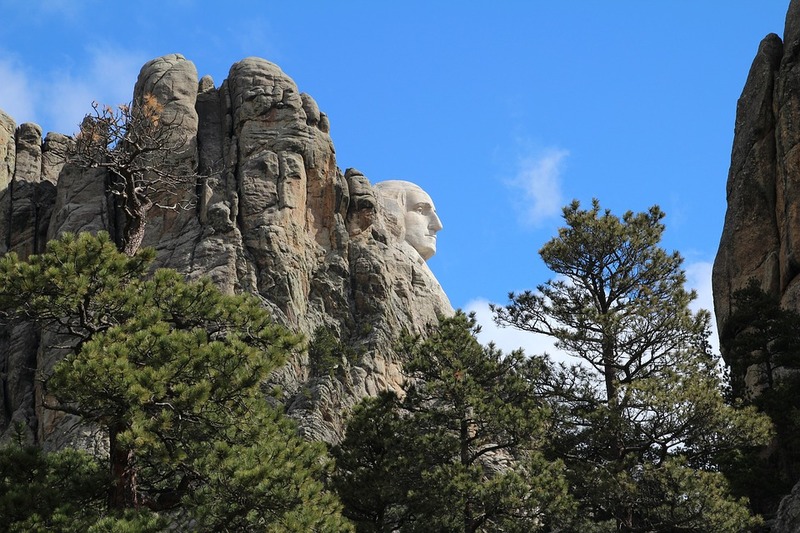 When you plan your move to South Dakota, you’ll find that out you are moving to an expansive, grassy Midwestern U. S. state where communities are friendly and people are helpful. Read the reviews and contact the best long distance movers in the South Dakota area. Moving day is coming and you can already feel the anxiety. You are nervous and under the stress and butterflies have taken root in your stomach. Do you have a feeling that nothing is done and prepared for the move? We have all been there. Moving is hard enough, so it pays to have help to achieve it. With Verified Movers, it is not hard to find someone you can trust with your belongings during the move. Our online reviews of long distance moving companies can help you find a decent mover in South Dakota with ease. You can read the reviews and contact the best movers in the area. Then, after you contact your moving company, you are able to get free moving quotes. This is an excellent way to find the cheapest South Dakota long distance moving company to help you move. Reviews on our site can give you the confidence you need before you hire a moving company. Reading reviews you’ll hire the best long distance South Dakota movers to help you move into your new home. You will feel comfortable and relaxed when you know you have moving experts with a good reputation. So, you don’t have to worry about damages and lost items. Don’t settle for just any South Dakota moving company, check all reviews before you hire anyone to move your belongings and valuables. Checking reviews you’ll hire the best long distance South Dakota movers to help you move into your new home. Check if they have moving services you need: auto transport, packing and unpacking services, commercial moving, specialized moving services like piano and furniture moving, etc. Verify all the information on your contract. Check their addresses and phone numbers. Make sure costs are clearly listed on your moving agreement. With reliable long distance movers, the stress is gone, and the excitement of your new home can begin! After you check everything in your contract you can hire a reliable mover. Long distance moving companies South Dakota move all your stuff down narrow hallways and tight doors while you can sit and relax after the long distance move. You can be sure that everything will be waiting for you in your new home. With reliable long distance movers, the stress is gone, and the excitement of your new home can begin! 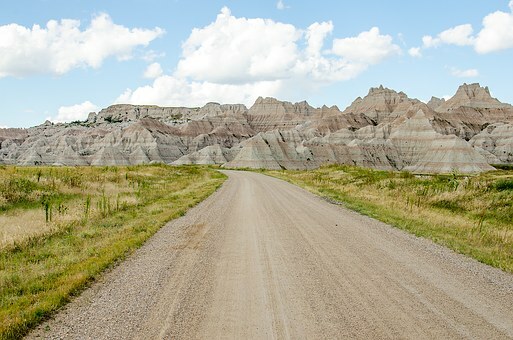 Choosing Your Long Distance Movers South Dakota: How to do it? Picking the right mover in the sea of long distance moving companies South Dakota is a process in which you should be very careful and patient. Make sure to get the best movers for your relocation. The only way you can do it properly is to do thorough research. Check how many years of experience company has: And experience is the most important thing in the moving industry. With experienced agents, you don’t have to worry about damages, loss, and With right experience, movers know how to handle problems and how to pack, move, store and deliver your belongings safely. Are they registered with the Department of Transportation: Long distance moving companies must be registered with the Federal government and have a U.S. DOT number. Make sure your movers are registered to avoid dealing with fraudulent movers. Look for testimonials and reviews: The internet is a great place because you can find a lot of stories about the moving company you want to hire. 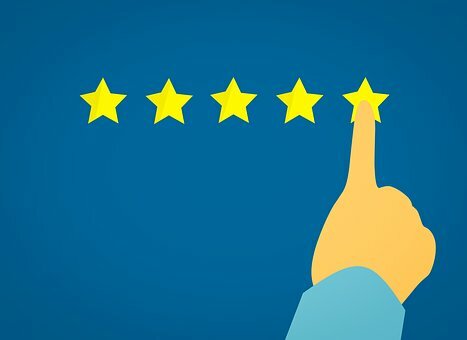 Sites like Yelp and Google reviews will help you read more about the reputation of moving companies. Look closely for reviews, search for positive ones, and you will hire the best company!. Does the company have insurance for the entire value of your belongings: The law requires insurance to cover only $0.60 per pound. But, some companies can offer you more insurance options. Additional services: What additional services are moving company offers? Ask for a free moving estimate: A reliable moving company will provide you with a free moving estimate so you can plan your moving budget. How Many costs to Hire South Dakota Long Distance Movers? In the long distance moving prices, the biggest factors have the distance of the move and weight and amount of your belongings. All these factors make a price but also are included the fuel costs, additional services, and even the time of year you are moving. With a reliable moving company, you can get a free moving estimate so you can have an insight into the price you can expect. Just fill out a moving quote form, and you will get an estimate for your move. Request a copy of the inventory sheet from the moving company for your records.